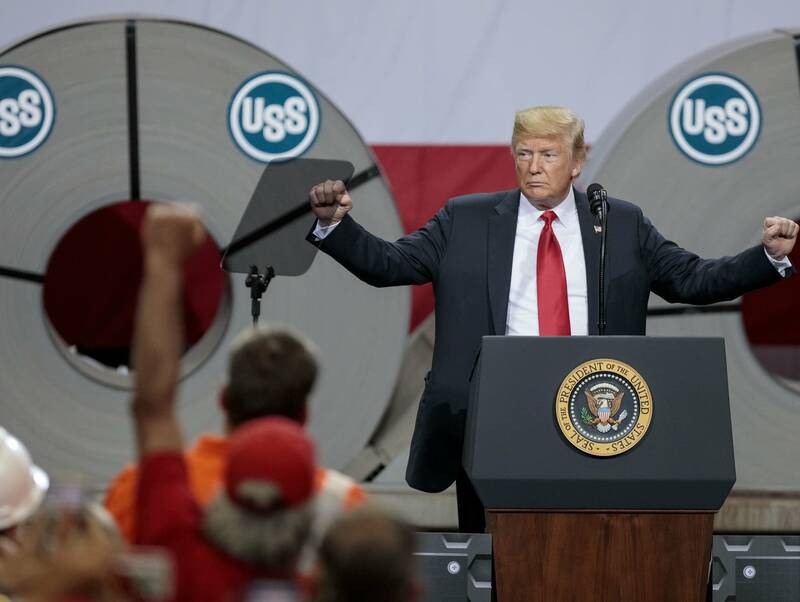 Jay Zidell, president of Tube Forgings of America, a small company in Portland, Ore., said he's filed 54 exclusion requests and U.S. Steel has objected to 38 of them. 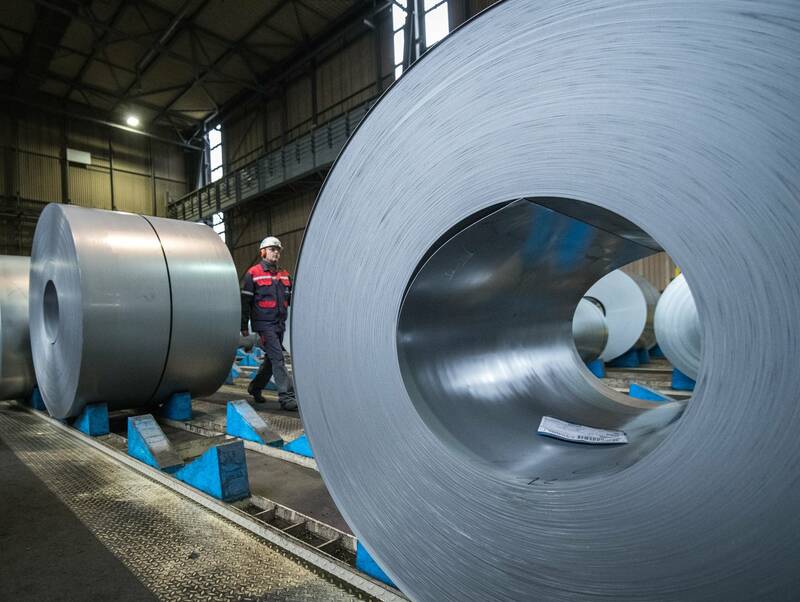 U.S. Steel declared it is "willing and ready to satisfy" Tube Forgings' demands for carbon steel tubing. 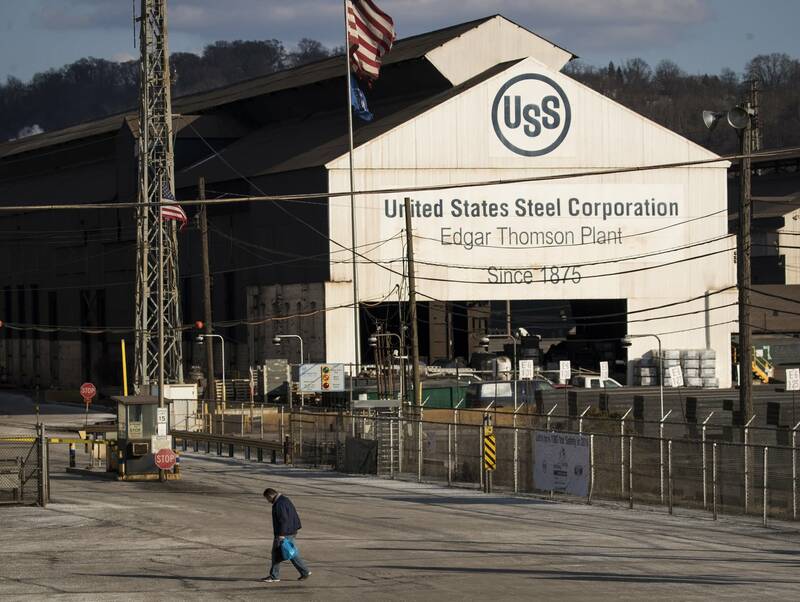 But Zidell said the comments ignored past problems with metal quality and workmanship that led his company to sever a prior relationship with U.S. Steel.